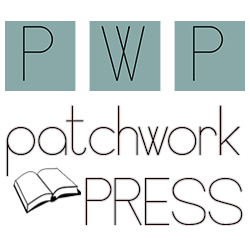 Fellow PWP author stopped by the blog today to count down the days until Ennara and the Book of Shadows comes out (which is on FRIDAY!!!) and to tell us about how she manages to stay motivated. 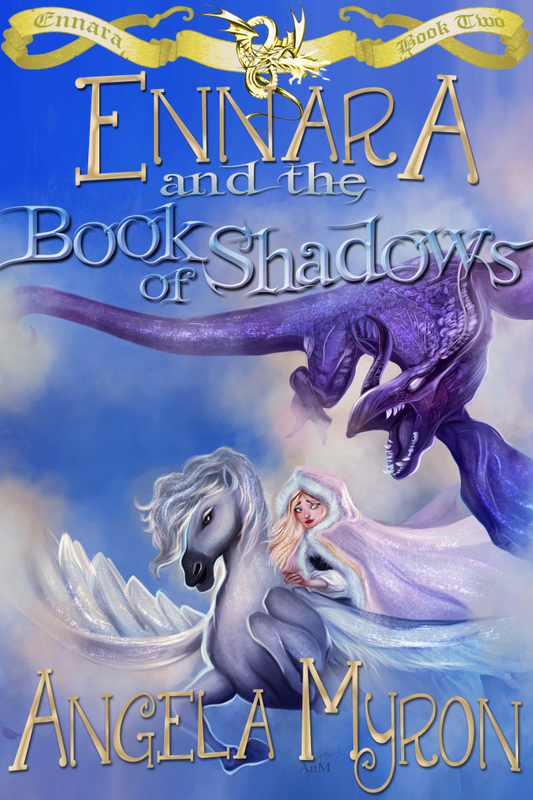 Ennara and the Book of Shadows is available for preorder now from Amazon and Kobo. 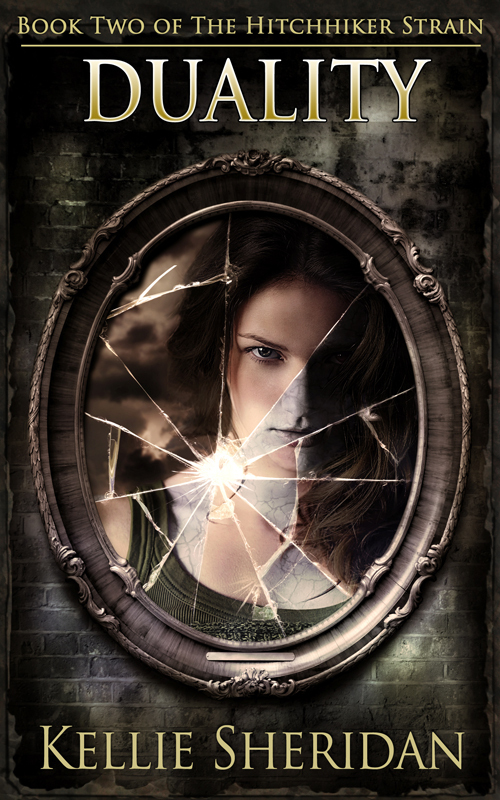 About the book: When strange accidents start happening around thirteen year-old necromancer Ennara and her friends, she must search for the mysterious stolen artifacts causing the attacks while learning the highest form of magic–the spells that could prevent the fruition of a terrible prophecy. Years ago, I spent a considerable amount of time studying philosophy. I was once of those terribly deep, angst-filled twenty-somethings who, after college, travelled the continent trying to find the meaning in life. I don’t think I was much fun to be around. I thought. A lot. Certain outlooks clicked with me, and have stayed with me since. The chief one being Death. As in, my own death. I know it’s coming, and that it really could come at any time. Being fully present for my children. Filling their little hearts and minds with whatever wisdom I’ve gleaned in my years on this planet. Contributing equally to my partner. In many ways I rely on him, and I feel responsible for helping him, too (in whatever ways I can). Doing something that helps this planet and the people living on it. This has been a constant drive of mine for as long as I can remember. I wonder if it’s a universal human motivation. Anyway, to fulfil this ambition, I tried many different things—a biologist, an environmentalist, a Buddhist, a journalist—but the only thing that really filled my need is writing books. So, at the end of the day—or life, in this case—what keeps me going in terms of writing, parenting, and relationships is my own fleeting presence on this planet. Writing is my attempt at keeping it real, and keeping it meaningful.